I am keeping to my resolve of not posting pressuring TBRs, however, I cannot really stick to my plan of not buying any books. I make regular detours to the comic as well as the regular book store and they never end well for my purse. As I’ve mentioned last week, I won’t add books/comics here that I already posted in my April Wrap-Up, because I don’t really see the point of having them on here twice. Let’s get started! I am a sucker for movie-tie ins! Technically I pre-ordered this for my kindle, but that’s only semantics. I am at 7% and it seems cute. 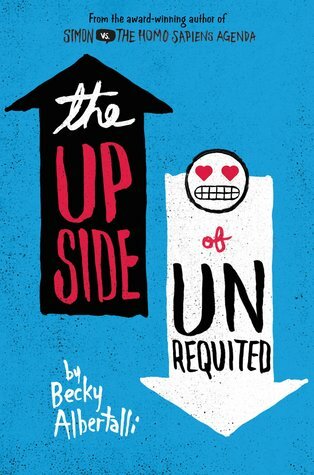 As always, click on the covers to get re-directed to Goodreads! What are some of your most recent purchases? 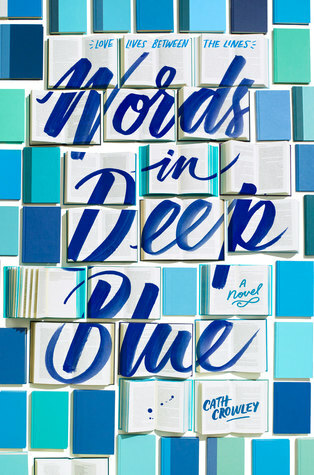 I read The Upside of Unrequited and Word in Deep Blue in April, actually! I loved them both so much! I need to read Everything, Everything! Got the feeling it’s going to be a tearjerker. Oh yes!! I almost teared up just watching the trailer. 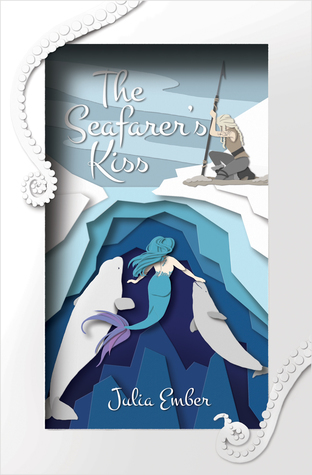 Looking forward to “The Seafarer’s Kiss”. I was in love with that storyline ever since I first heard about it. 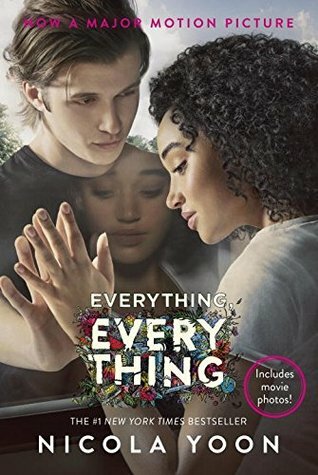 I really need to reread Everything, Everything before I see the movie… that movie tie-in is quite clever with the original flowers around the title! Smart branding, cover designers. Smart branding. Right? It looks really good and it has production stills inside and I am just really happy with the way it looks. Oooh, I love it when they put stills in the middle! 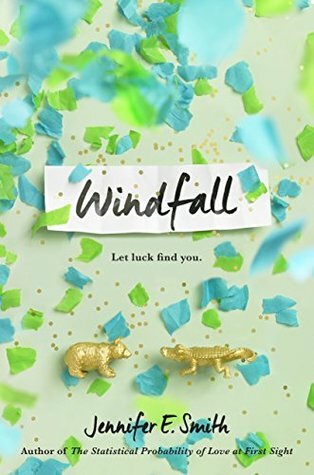 I had that with Me Before You when I read it in German too and it was great. I wish I could control myself and not get on those buying sprees, or NG sprees! I think it’s all the degree stress and all, you know, I’m getting better but that energy has to go somewhere and it chose to manifest into getting books,hahahaha! Great haul! hahaha I get it! I really do. When I had my finals I always got more books as well, but now I am just always thinking what I could use that money for in Canada and that I don’t have time or maybe internet to do reviews for galleys while I am there and that ultimately wins over. Doesn’t mean I don’t have a stack of 20 books waiting for me to be read. Yeah, my NetGalley luck was through the roof last month. I need to do some catching up with reading, especially on your blog. Apologies for my absence. Never worry! I’ve been terrible at bloghopping and staying engaged these past months myself. I think we all get busy sometimes.